Also see MLS #4729047 for res details. 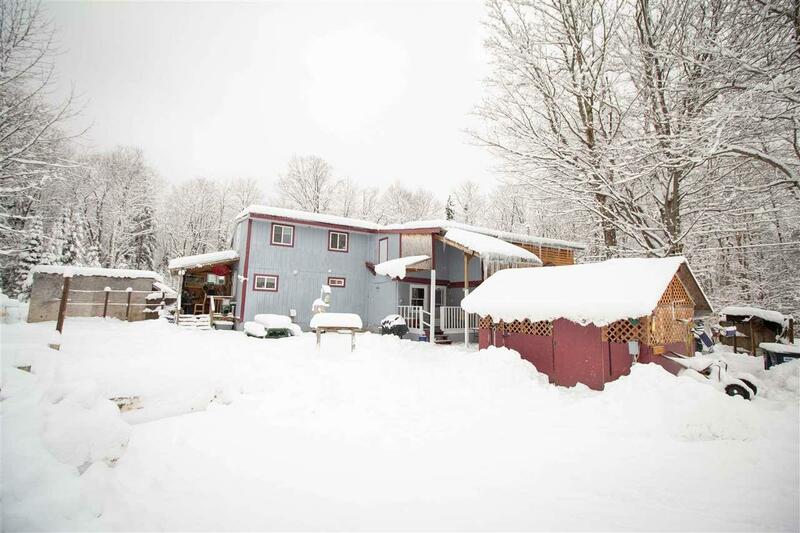 Currently being used as a multi family property, this home has huge potential! 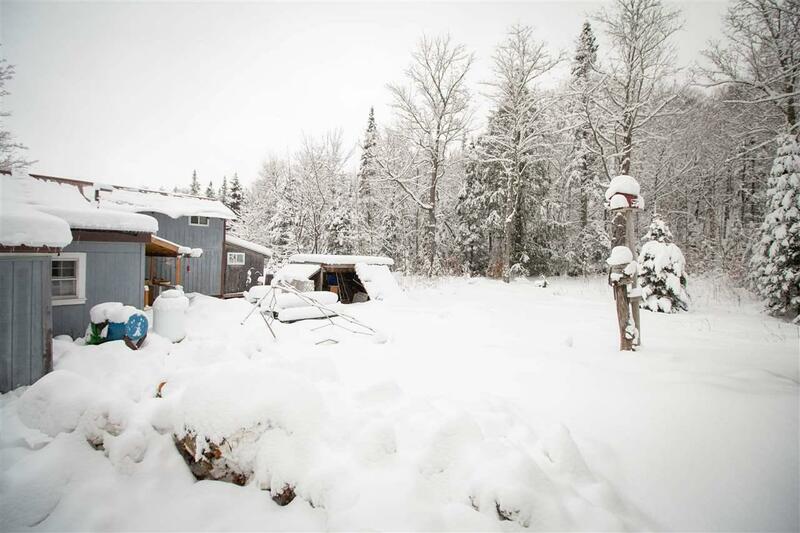 Beautiful lot less than 15 minutes from both Canon and Bretton Woods Ski areas, and located directly on the snowmobile trail! 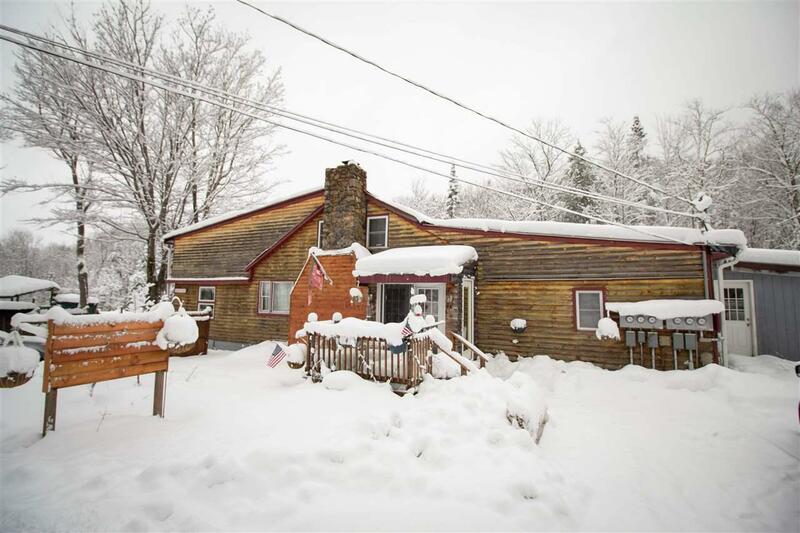 Just 10 minutes off of I-93 and only 3 minutes from center Twin Mtn, this property is perfect for the weekender warriors who wants to get away! Originally used as an inn, owner created separate units over the years. 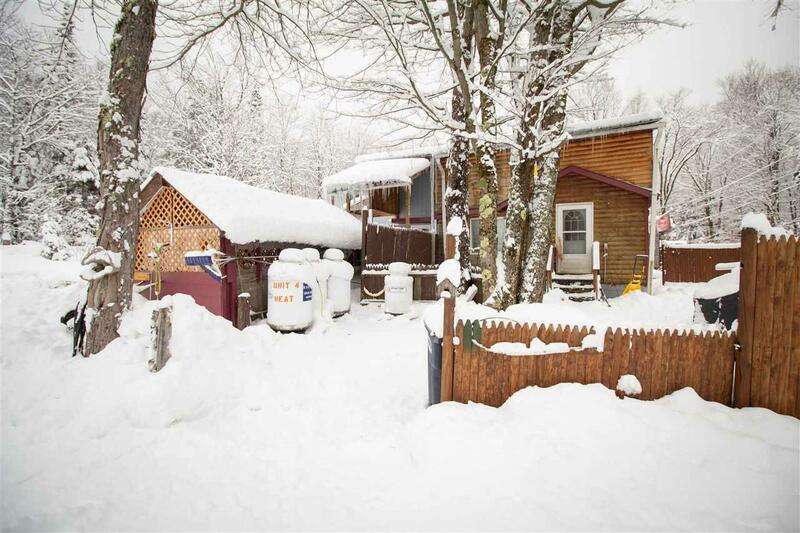 Could continue to be used as is, or remodeled into the perfect vacation home or camp. Proximity to trails allows for commercial potential as well. In the summer, the large yard is perfect for entertaining guests and setting up tents for family gatherings. Private setting, and less than 30 minutes from downtown Littleton. Come take a look, opportunity awaits! Courtesy of Solomon Cordwell of Keller Williams Realty-Metropolitan.